A nurturing and energized environment guides St. Ann's students to achieve academic excellence, while growing spiritually and socially, resulting in young adults well prepared for the challenges of high school and forward in their lives. 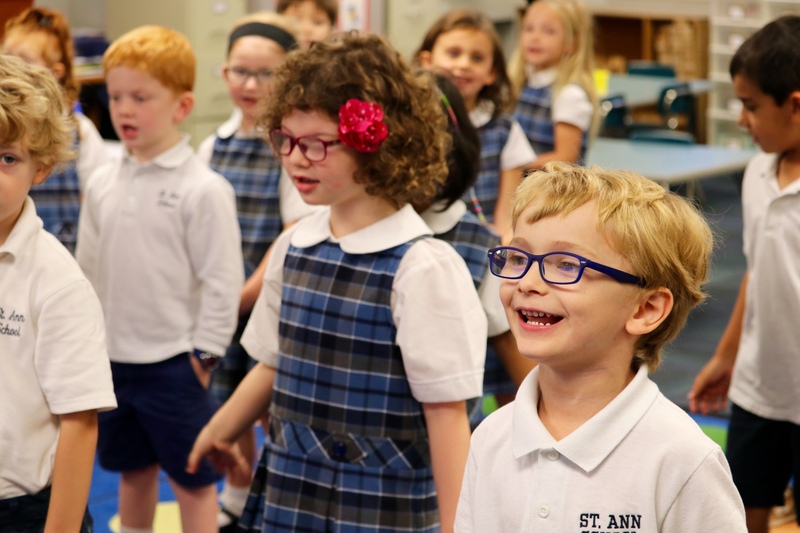 Stepping into the halls of St. Ann School you'll feel the excitement that allows our students to reach their full academic potential by guiding their development from Age 3 through 8th grade. Your child will be challenged in English, Math, Science, Art, Spanish, Music and much more, all while learning the latest technological skills needed to succeed in the world. 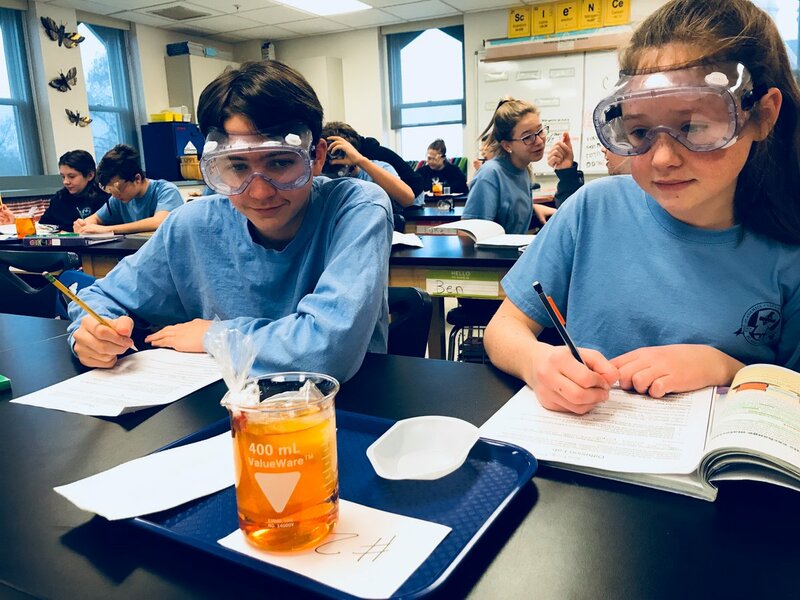 Our strong academic program provides a basis for our students to learn respect, responsibility, compassion while developing a true understanding of the Catholic faith. Many of our students earn scholarships to local private high schools. Our faculty and staff are committed to the academic success of each and every child. Curiosity is encouraged, minds are opened, and individuals are supported resulting in students who are well adjusted, creative problem solvers, leaders and team mates. St. Ann's graduates are fully prepared to succeed at any high school, both academically and socially, having developed lifelong friendships.